This die measures 1" tall x 1/2" wide. This die must be used in a hydraulic press. 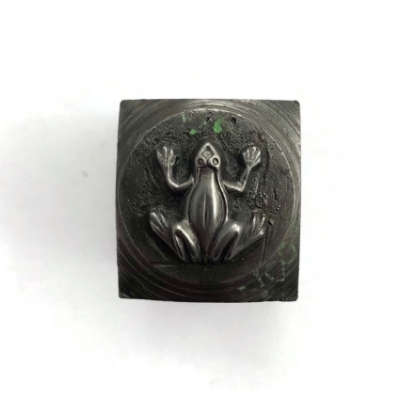 This die measures 1" tall x 5/8" wide. This die must be used in a hydraulic press. This die measures 14/16" tall x 3/4" wide. This die must be used in a hydraulic press. 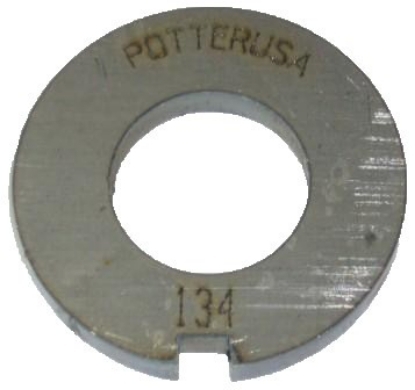 The Outside Diameter of this Die is 2" Silhouette Die - Second Largest Circle 1 inch. 1 in a series of 6. 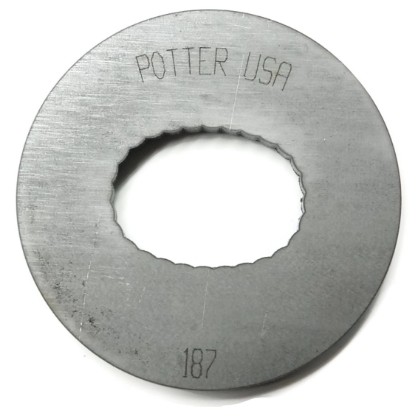 This 3 inch outer diameter die has an inner diameter of 1.75 inches long and 1.5 inches high Oval shape and has a scalloped perimeter. Oval shape Has a scalloped inside surface for creating a traditional concho belt buckle.